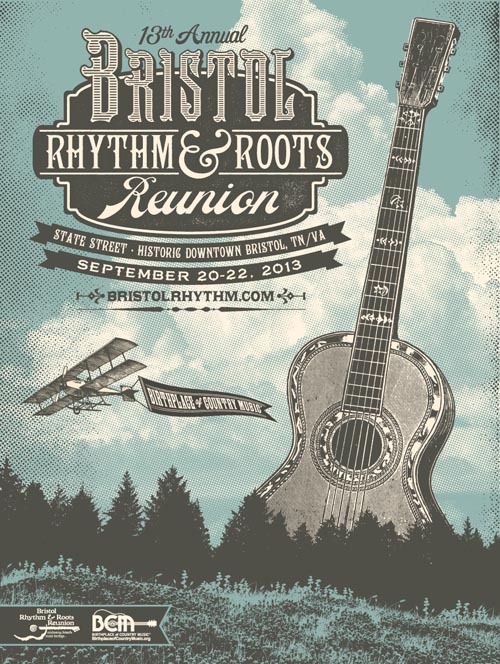 Bristol Rhythm and Roots Reunion! We are excited to make our debut at the Bristol Rhythm and Roots Reunion this weekend, with a performance on Saturday and Sunday. Yes folks that’s right, you’ll have two opportunities to get down with our gypsy-brass-circus-rock sound. Tonight, we’ll be blowing the roof off at O’Mainnin’s Pub from 10:15 – 11:15. Then tomorrow we’ll be setting the streets ablaze on Machiavelli’s Outdoor stage at 1:30! Don’t miss out on a damn good time this weekend; there’s plenty to do, see and hear! See y’all there!